For more information, please feel free to contact me! I was just made aware of this website and LOVE it! It should be a wonderful resource for some of the FamilySearch FaceBook pages I administer . Unfortunately, my main page is “Wyoming Genealogy Research” on FB. When I clicked on the “Wyoming” link it came up as “This page not available”. I was very disappointed. If you need help adding information for Wyoming I would be more than happy to help! Thank you so much! 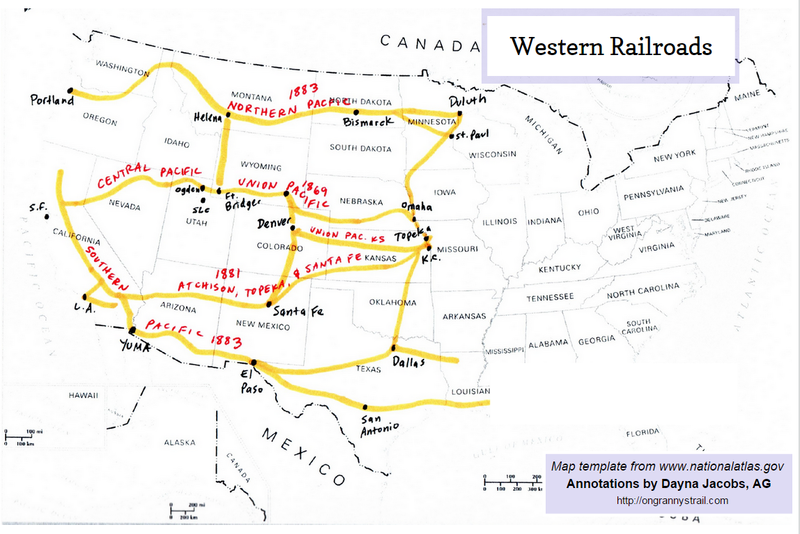 A large part of what is now Wyoming was originally ceded to the United States from France. That took place when the Louisiana Purchase was made, which was in 1803. 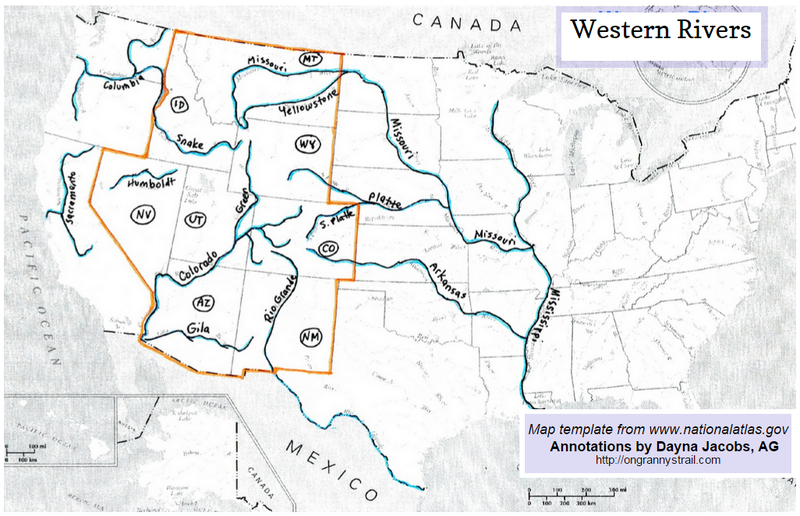 However, the western portion of Wyoming did not become part of the United States until they acquired it from Great Britain, which was in 1846 as part of the Oregon Treaty. Two years after the treaty was signed, the Mexican War came to an end. The first known white person to travel through what is now Wyoming was a fur-trapper by the name of John Colter. He passed through the Yellowstone region in 1807 and reported back about its hot springs and geysers. 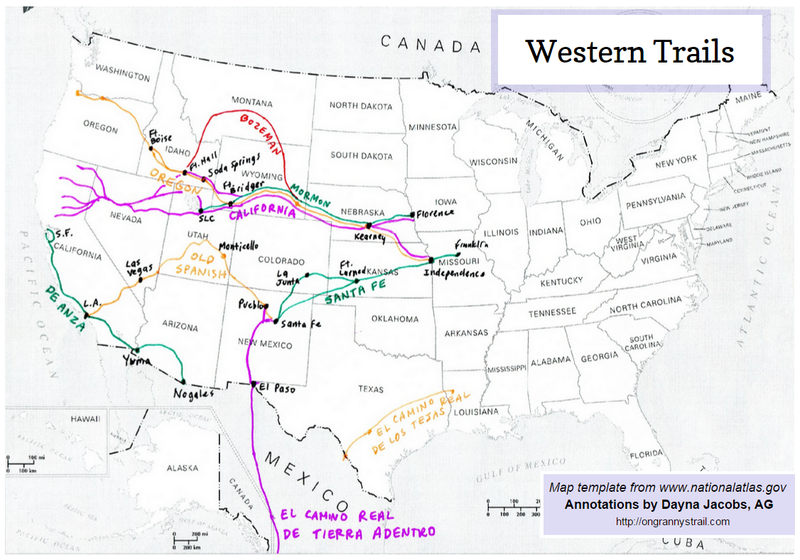 From 1812 to 1813, the Oregon Trail was pioneered by a man named Robert Stuart. Wyoming’s first permanent trading post was established at Fort Laramie several years later, in 1834. Wyoming was organized as territory on May 19, 1869 and entered the union as the 44th state on July 10, 1890. It has 23 Counties. The capital is Cheyenne and the official state website is http://www.wyoming.gov. LeAnn, thanks for your comments and the great information on Wyoming! Sounds like you are a great resource for that area. Your history synopsis was interesting and helpful. Thank you so much for posting!